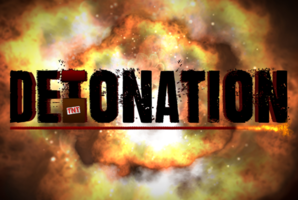 This morning, a wealthy businessman was shot dead while inside his personal Panic Room. Local authorities are stumped and you have been drafted in as a member of the Criminal Liaison Unit (C.L.U.) to investigate the scene of the crime. 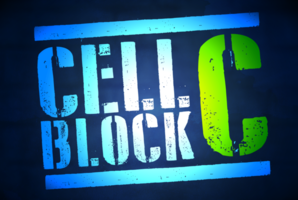 Armed only with your evidence kit, the crime scene and a database of over 500 potential suspects – it’s up to you to solve the case before the murderer gets away. Can you stop their escape in less than 60 minutes? 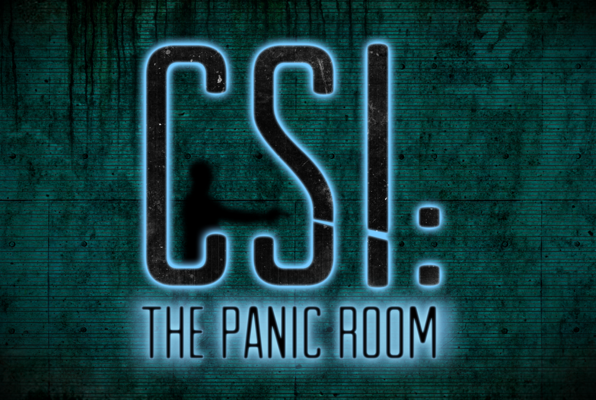 Reviews of escape game "CSI: The Panic Room"